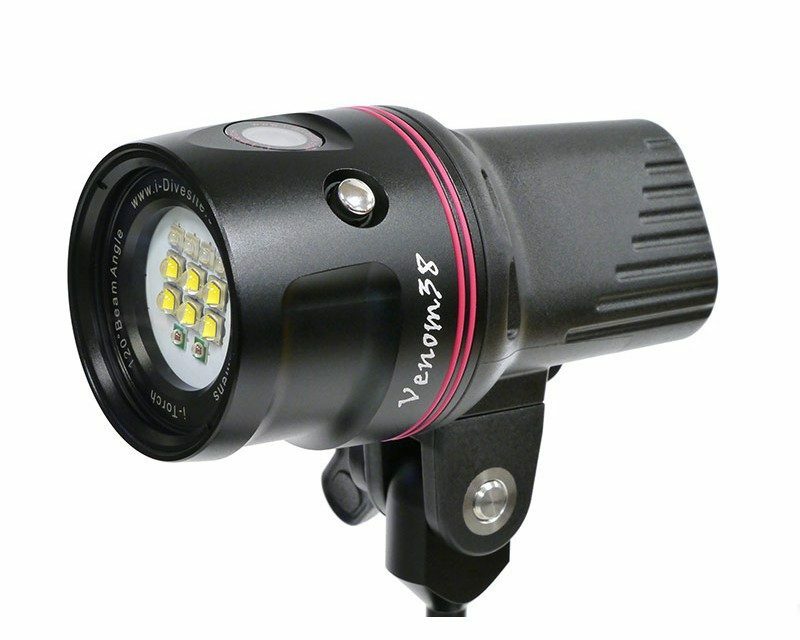 The i-Torch Venom 38 is an LED dive light used to illuminate underwater subjects during photo or video shooting. 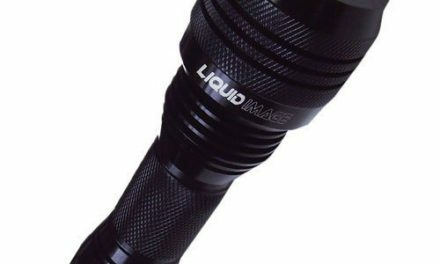 It provides 3800 lumens over a beam of 120-degrees, making it a pretty strong light for the job. It includes white, red and blue LEDs. To exploit the i-Torch Venom 38 to maximum levels, it is important that it is used and maintained properly. Here’s a guide to using and maintaining the i-Torch Venom 38 for optimum performance. 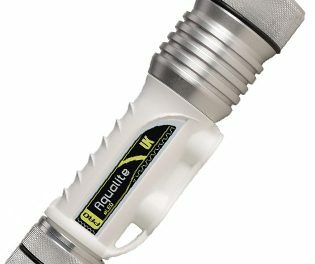 Attach the light to your arm system using the provided YS mount. 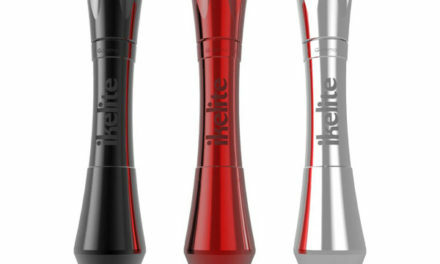 This leaves your hands free to handle the camera and also ensures that the light faces the same direction that needs illumination when the camera is moved around. Alternatively, you can attach it to a ball mount using the provided 1/4-20 screw. An LED power readout helps you to monitor the power levels as the battery drains in power. 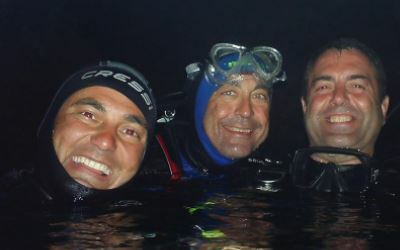 The dive light’s white LEDs offer four levels of power, the red ones offer two levels, and the blue ones (the strongest and brightest of the LEDs) offer just one level of power. 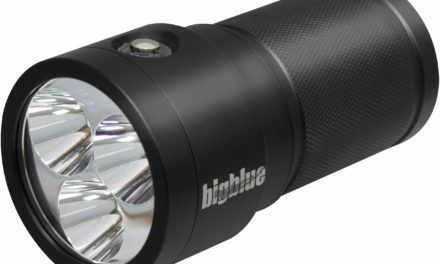 When fully charged, a i-Torch Venom 38 light can work effectively for around an hour. For longer shooting durations, try to use the lower energy modes – white and red – for as long as they offer the desired illumination. Also, take care to have an extra charged battery with you at all times. Always ensure that you recharge the lithium battery to full levels after every use. Having more than one battery (backups are sold separately) will help you leave the battery to recharge fully especially when in the middle of a shoot. Always remember to remove the battery from the i-Torch Venom 38 before rinsing the head of the torch with clean water. Leave the light to dry in a shaded area. Meanwhile, attach the battery to the provided charger and plug it into a power source. Do this for all available batteries as a way of preparing adequately for the next shoot. Do not lend the i-Torch Venom 38 to people whose handling skills you are not sure of. This is because, while the camera may not be immediately damaged, it could develop complex problems while in the hands of a novice.